Glencore on Aug. 10 reported net income of $2.5 billion for the first half ending in June compared with a net loss of $369 million in the same period a year earlier. Revenue grew by 44 percent in the first half from a year earlier, to $100 billion, helped by higher prices for some of the main commodities it produces, such as copper, zinc and coal. 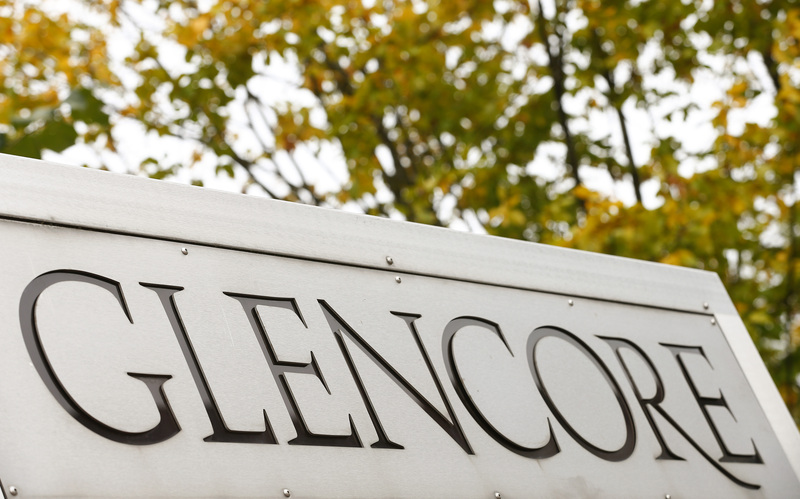 Glencore maintained its dividend and used its extra cash to reduce debt. Net debt fell to $13.9 billion in the first six months compared with $15.5 billion at the end of 2016.